The Standing Stone: The Bullaun Stones, Glendalough, Co. Wicklow. The Bullaun Stones, Glendalough, Co. Wicklow. Location – These are scattered around the entire complex, some in the public areas and other on private land. Co-ordinates are given for each individual stone. Description and History – Like many early Christian sites, Glendalough boasts bullaun stones. In fact, I’ve never been to a site with so many in one location. Some are very easy to find, while others are tucked away on private land. Some are now barely visible above the surface. It makes me wonder how many others are buried and not known about. I did not find all of them, and there are many others still there to be seen. A bullaun stone is a stone in which a cup shaped hollow has been made either naturally or by hand. 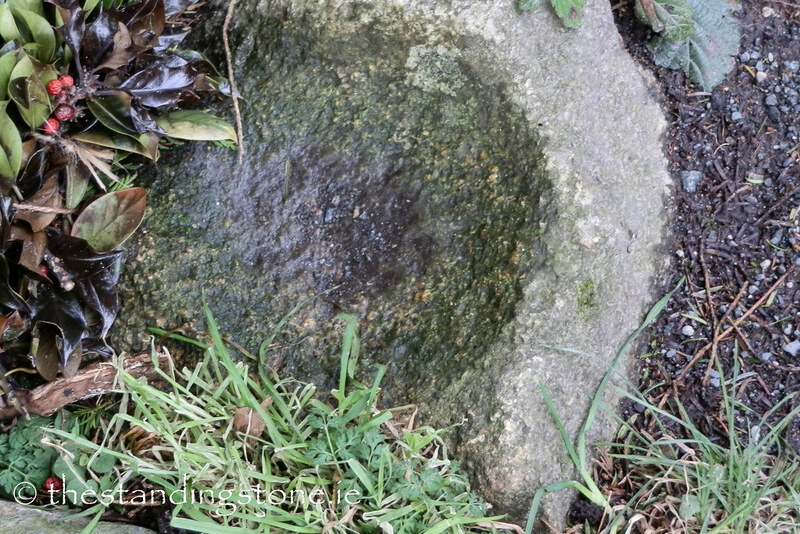 The stones are associated with religion, but are probably pre-Christian in origin, and the water collected within was thought to have the ability to cure ailments. 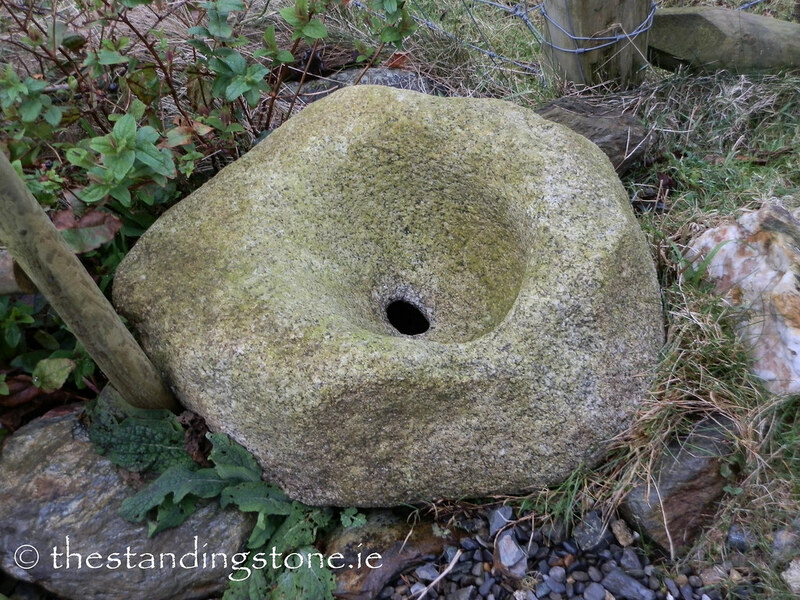 These stones were common in the early centuries of Christianity in Ireland. The lettering system I have adopted here is the same as used by Tom FourWinds on Megalithomania.com. A big thank you to Tom who meticulously recorded these stones, making it easier for the rest of us to find them! Difficulty – Various difficulties. Some of these stones are hidden away and require some searching to find. Some are in water also. These two pictures are of two Bullauns that I photographed but can no longer place. If anyone knows where they are located, then please get in touch.